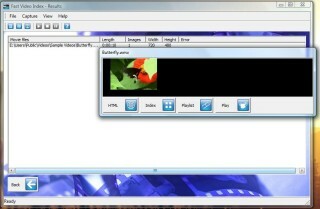 Select video to index from the files on your computer. 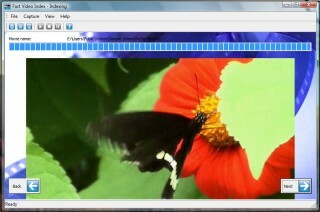 Here we test with sample videos from windows Vista. 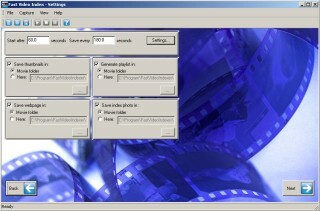 The result screen lists all generated indexes. Here you can remove images you do not want and view the results. On the settings screen you can change what types of indexes to create and how to create them. 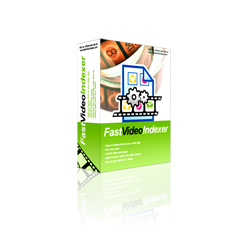 Fast video indexer can generate html index pages, jpeg index pictures or simply extract jpeg images from the video.